There are so many great benefits to buying solar lighting over alternative lighting or ventilation products, perhaps that question should read: Why NOT solar? Read on and discover how ‘the game has changed’. In the last two decades prices have dropped dramatically on solar cells due to high demand, making them less expensive than similar systems. 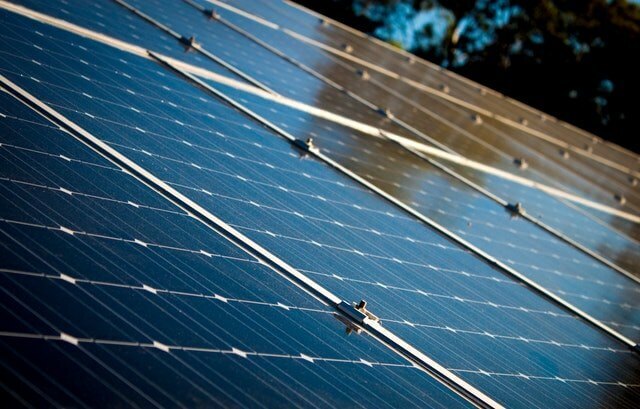 Solar panel technology has increased with greater lifecycles, more efficient charging, and better design. These improvements have allowed us to reduce the size yet keep the efficiency of the solar panels. Three times the power from half the size. SMD – or “Surface-Mount Device” technology – has been in common use for regular electronic components since the early 1980s. Yet strangely very few lighting companies have dared mount LEDs directly to a circuit board. We’ve realised the benefits of doing so, with great effect. By mounting the LED chips directly to the circuit board, they’re physically supported by the strength of the board. This means that as they heat up and cool down, they’re not going to warp and crack. As a direct result, our products will comfortably give a lifespan of 20,000 to 100,000 hours – an order of magnitude beyond our competitors’ products which use discrete LEDs. 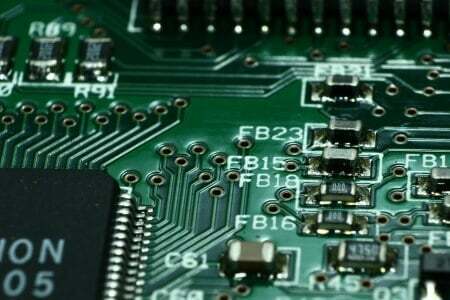 Heat generated by the LED chips is transferred to the much larger, more robust circuit board, rather than having to be dealt with by the LED itself. This ensures that the LEDs can be run brighter and for longer periods without thermal stress destroying them in the process. Traditional LEDs send most of their light straight ahead; owing to the construction of normal LED housings, the dispersion angles are generally in the region of 45 to 60 degrees. Surface-mounted LEDs aren’t constrained by these traditional housings, so can achieve a dispersion angle of up to 160 degrees. The result is more even lighting in all directions, without the “spottiness” most people associate with LED lighting. 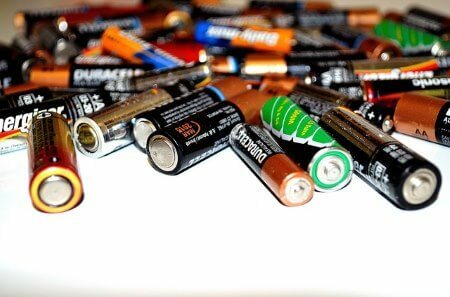 Older Nickel-Cadmium (NiCd) technology batteries are far cheaper to produce but are plagued by the dreaded “memory effect” (if they’re not completely depleted, they can’t completely charge). They also take more than twice as long to fully charge and have a markedly lower energy capacity. Most of the lights we sell have voltage sensing technology built into the circuit board. This senses when an electrical charge is coming from the solar panel and automatically switches the light on at dusk and off at dawn. The result is your lights will always be on when you need them, without you having to manually switch them on and off. Modern intelligent circuitry can tell the difference between the sun setting and dark clouds forming overhead. So unlike some other products, our lights won’t be switching on and off randomly during the day just because a cloud, ‘plane or bird passed overhead. As long as the UV light reaches the solar panel, the lights will charge, and when there is no charge the lights can be turned ON Automatically. You’ll never get an electrical bill!